LampizatOr North America will present the world debut of the Golden Atlantic 2: Tube Rollers Paradise (“T.R.P.”) in Room 546. 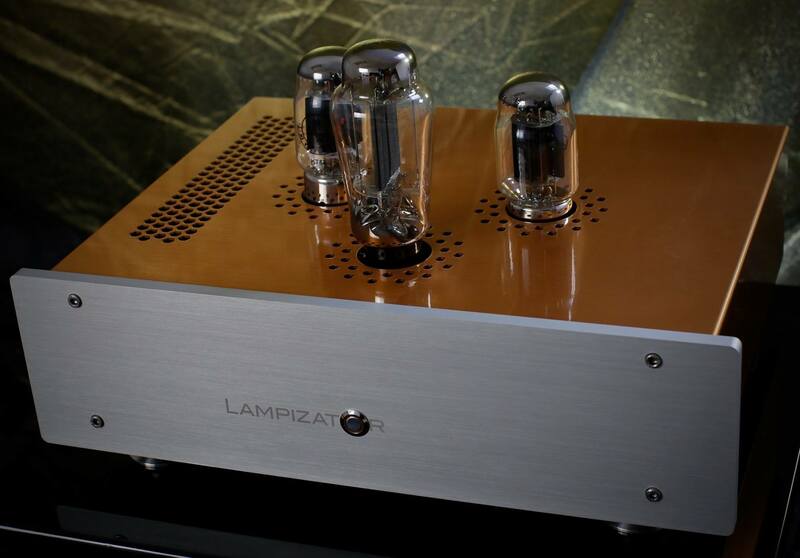 This will be the first public showing of LampizatOrs’ latest achievement in Digital Analog Conversion, which features a tubed output stage and supports all PCM frequencies as well as up to 8xDSD (DSD512). 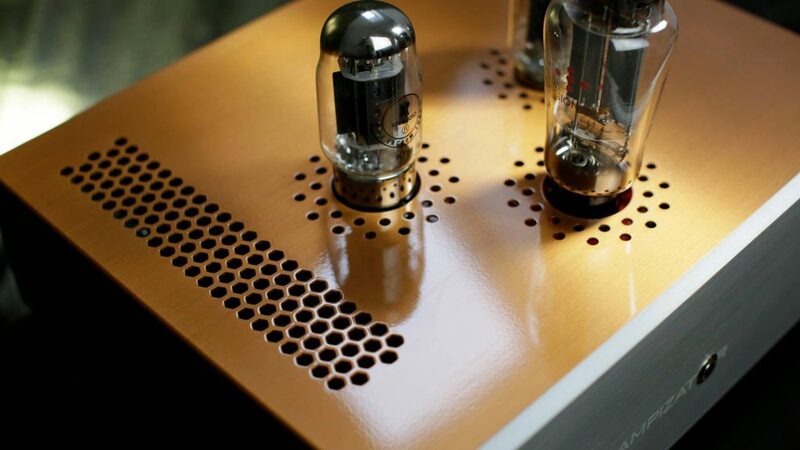 The Golden Atlantic 2 will be sourced by the widely acclaimed LampizatOr Super Komputer, statement music server. Positive Feedback, A Premier High-End Audio Magazine – articles and reviews of loudspeakers, amplifiers, streamers, servers, headphones, DACs, preamplifiers, cables, tweaks, CD/SACD players, turntables, cartridges, tubes, music, and more! All material within this site is copyrighted and can not be reprinted or used in any form without our express written permission. We will be using the Zotl40 Reference Amp in Chicago, at AXPONA this week in room 606. 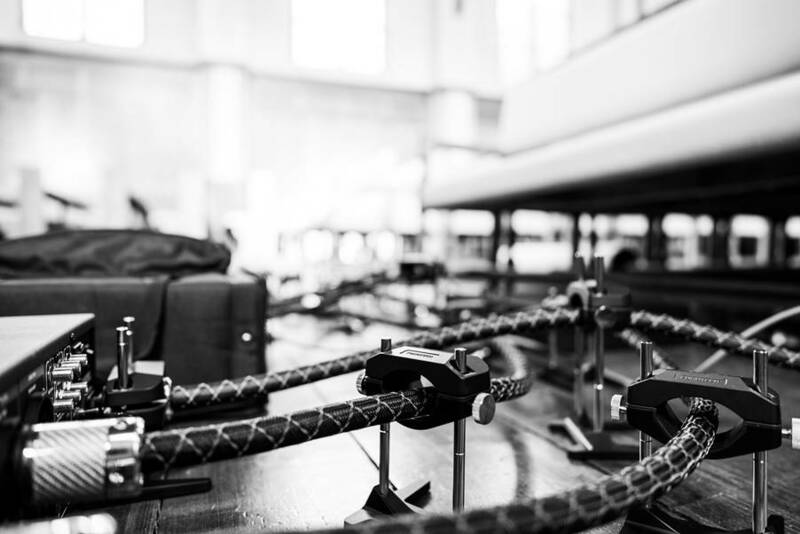 We will also be showcasing the new MZ3 as a preamplifier with our Raven Loud speakers and the Tredegar Turntable & ModWright Instruments’ Ph 9.0 phono preamp. This is a fantastic system you won’t want to miss. 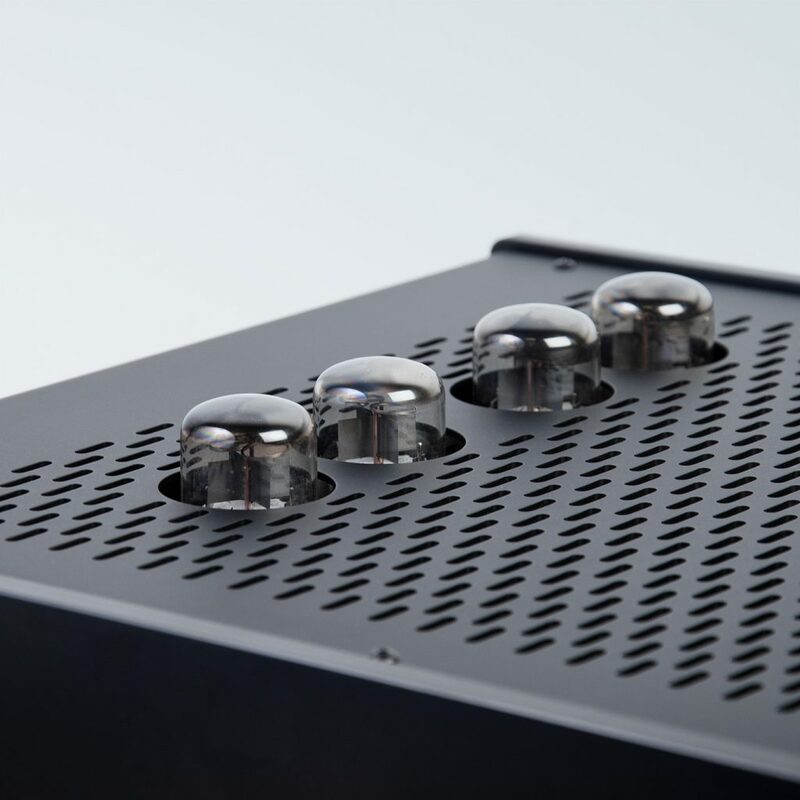 PS [email protected]: Speakers, State-of-the-Art DAC, and Ask Paul Live! 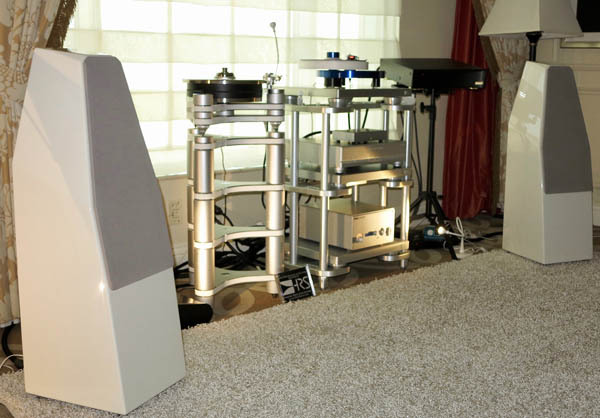 New speakers based on Arnie Nudell’s work, the best-ever DAC from digital guru Ted Smith, and Paul McGowan! Boulder, CO: 4/5/2019—–At Axpona 2019, PS Audio is proud to present the next generation of state-of-the-art components from a 45-year industry leader. PS will be exhibiting in the Schaumburg A suite near show registration, in the Renaissance Schaumburg Hotel & Convention Center. 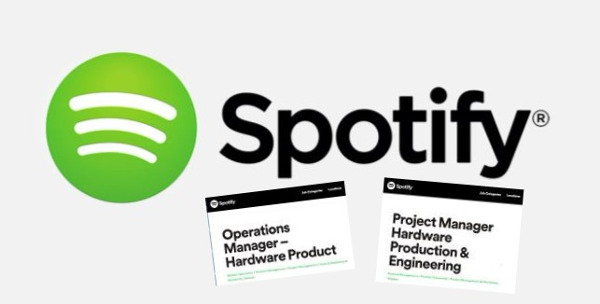 Comments Off on PS [email protected]: Speakers, State-of-the-Art DAC, and Ask Paul Live! 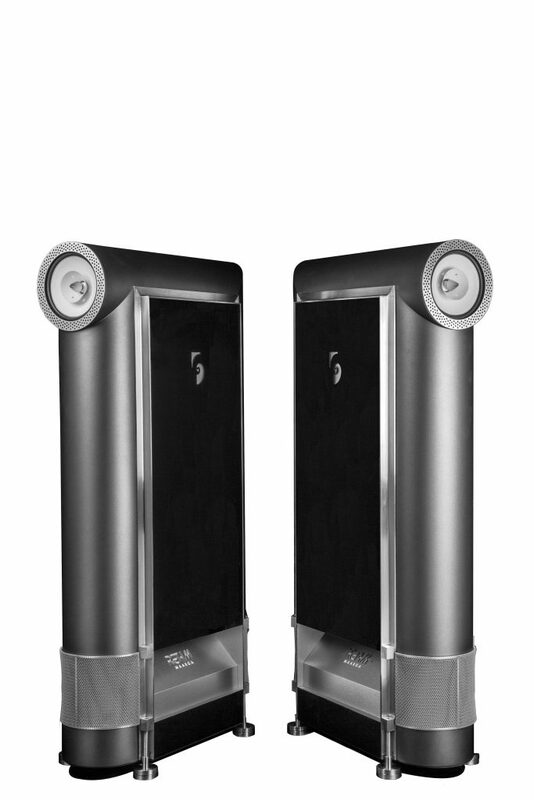 Gingko Audio will premiere the Clarissa LE monitor speakers at AXPONA 2019 in Room 1520. 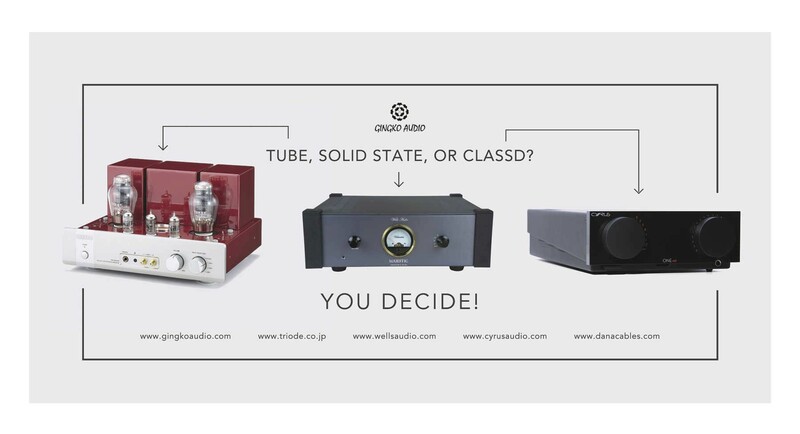 We will drive them using three different integrated amplifiers: a 100W Class D Cyrus One HD from the UK, an 8W tube TRV-A300XR from Triode Corp of Japan and a 150W solid state Majestic from Wells Audio in California. Attendees will experience Hi-Res music at up to 24/192 resolution on Qobuz in most every exhibit.